Many visitors travel to Cairns to dive the Great Barrier Reef, however, there's much more to Cairns than a reef gateway. 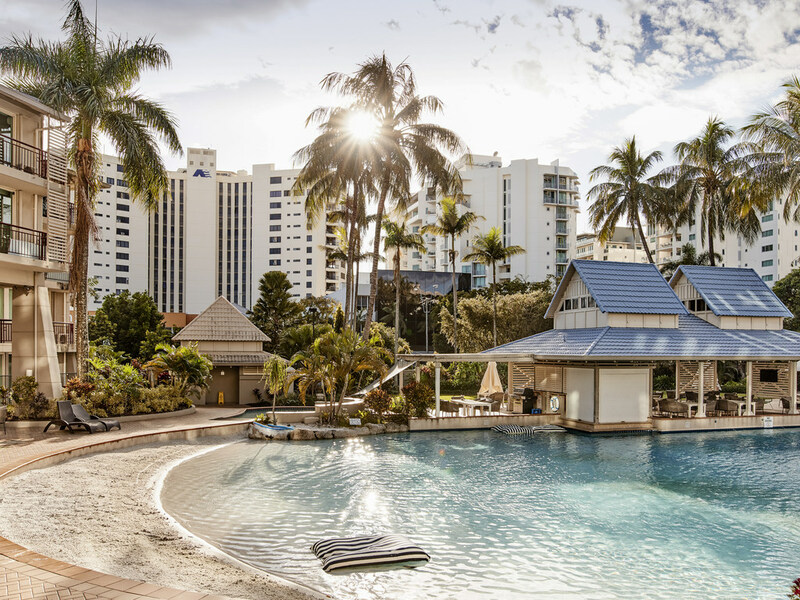 Cairns has a wide range of sights to see and wonders to explore - and Novotel Cairns Oasis Resort is the ideal base for exploration! Moku Beach Club is the swim-up pool bar offering light snacks and cocktails and is open daily.